Mother’s Day is almost upon us—and if the mom you’re shopping for isn’t one for flowers and a sappy card, you might feel stumped on how to celebrate this big day. Odds are, you know you can never go wrong by lightening her load around the house—but how, beyond the oh-so-cliché breakfast in bed? 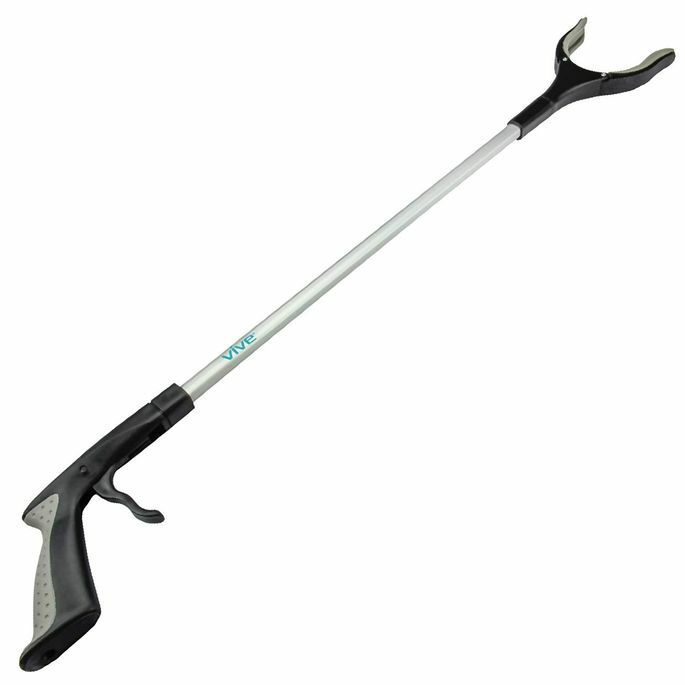 Let’s start with the lone item on my own mom’s wish list this Mother’s Day: a rubber-tipped grabber ($15.99, Amazon). Her reasoning: Upper cabinets are just not designed for the vertically challenged among us, and my mom was tired of using tongs to pull things down from high shelves, because she kept almost dropping heavy glass objects on her face. Problem solved with this grabber, which has rubber tips for grip, can swivel 90 degrees, and comes in a variety of lengths. And, of course, it qualifies for Amazon Prime, so you can have it there by tomorrow. At first, this gift seemed a bit odd, but after trying it out myself, I realized I want one, too (hint, hint, hubs). Plenty of moms make photo books—for grandparents and others in their lives, mind you. Yet when it comes to making a photo book for herself, it suddenly drops way down on her priority list. “I should really do a photo book this year,” said every mom, ever. And there’s your opportunity: Make one for her. Even better, fill it with photos of kids and make sure there are at least a few pics she’s actually in, since Mom is more often the one behind the camera. You’ll probably have to sneak around the family photo galleries, check social media, and even call in photos from friends and family, but it’s worth the effort. A photo book both serves as a sweet gift and crosses something off her to-do list. Walgreens offers day-of printing, so there’s still time if you act fast. No matter how fastidious you are, if you are carting around young children, the interior of your car eventually becomes a hellscape of Pirate’s Booty dust, crushed Cheerios, melted crayons, and mysterious sticky patches. I am so ashamed of how my car looks that I have put off getting the oil changed for weeks because I don’t want the mechanics to judge me. So on the morning of Mother’s Day, skip the breakfast in bed, throw the kids in the car while Mom sleeps in, and surprise her with a clean car (plus, kids love going through car washes). Or else, break out the sponges and minivac and wash it yourself—inside and out—with the kids pitching in (they’ll probably end up with a bunch of “new” toys that were wedged under the seats, so it’s a win-win). Once upon a time, while away from my family for the weekend, I returned to find my house filled with intricately carved cardboard castles, forts, dollhouses, and gingerbread men. “This is the secret weapon for all my best cardboard detail work,” my husband said, proudly brandishing a utility knife. It made me realize I wanted one, too. Because let’s face it: Moms are constantly opening boxes, then turning them into school projects, all while dying to file down their nails. 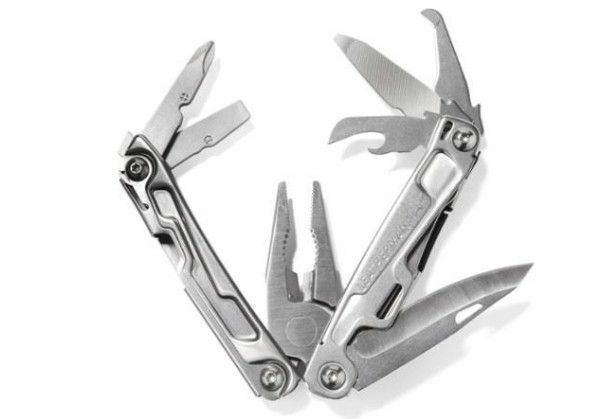 A good utility knife, like this one from Leatherman ($34.95, REI), makes doing all of the above and more a breeze. Is there anything more classic than Mom sitting on the couch half-listening to “her shows” on a tablet while the younger members of the family bask in the blaring gibberish of “SpongeBob SquarePants” on the TV? Get that lady some nice wireless headphones already! That way, she can truly tune out what’s not pleasing and dive into “Big Little Lies” in peace. For added points, get them in her favorite color, since that’s entirely doable these days. 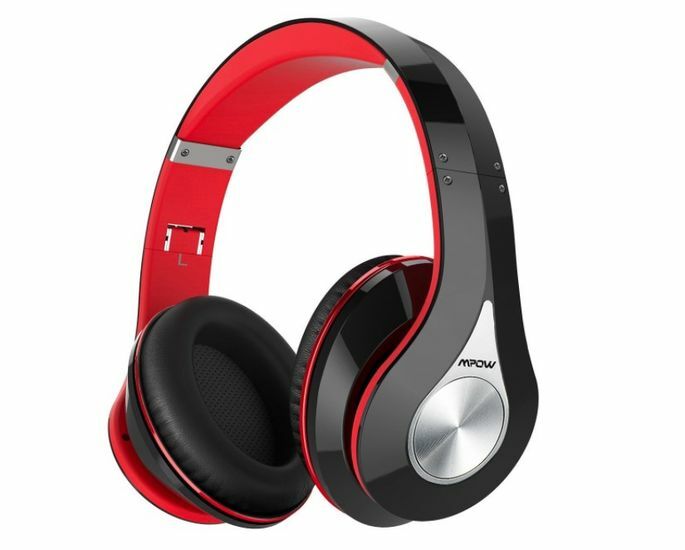 This model below, by Mpow ($34.99 to $39.99, Amazon), comes in an assortment of hues. It’s a cliché that on Mother’s Day someone else cooks and does the dishes. This is OK, but what the moms I talked to were dying for wasn’t relief from menial labor, but the mental labor they pour into arranging their kids’ social schedules, school responsibilities, and other tasks that one mom acquaintance calls the “CNN ticker” that’s constantly running in her head about who needs what, and when. It could even be something as simple as planning the Mother’s Day celebration: “Rather than simply getting time away on my own, give me time with the fam without me having to mentally carry the load of decision-making,” says Amanda Bowman of Austin, TX. It doesn’t have to be a gift with an elaborate presentation or “gift certificate” for chores or anything like that. Just pick a task—feeding everyone, pet care, cleaning—and manage it entirely for a week (or longer if you want to remain permanently in her good graces).